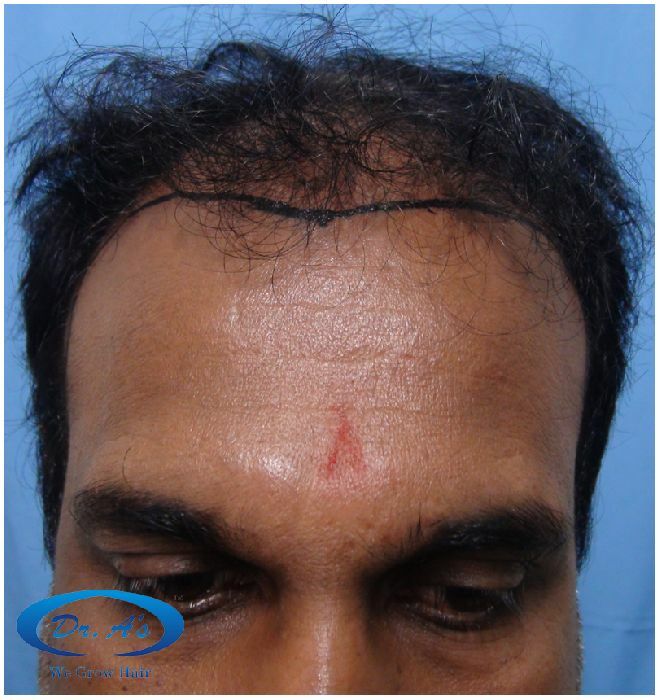 (2625 scalp FUSE/fue + 1212 Beard grafts). 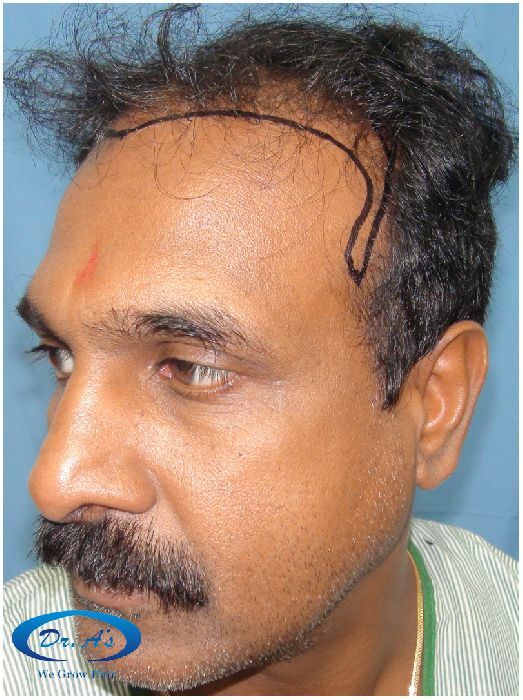 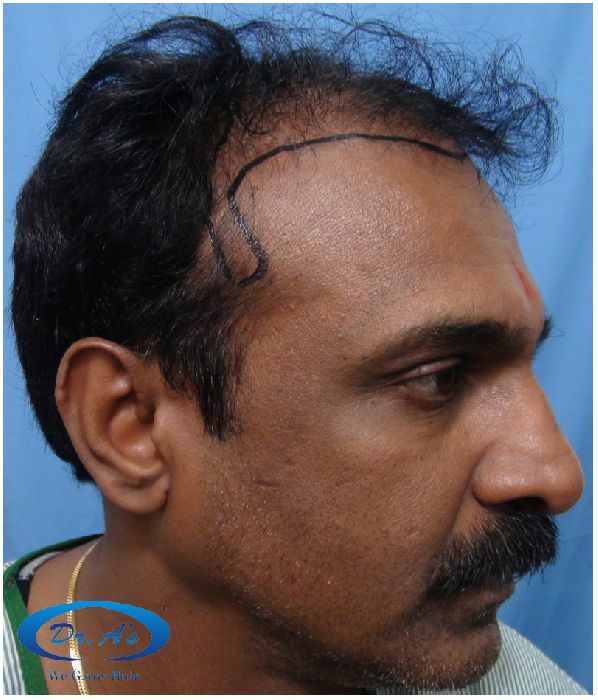 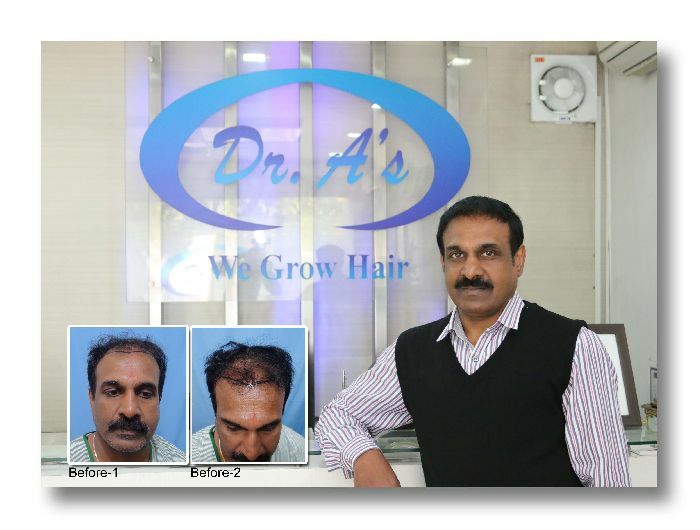 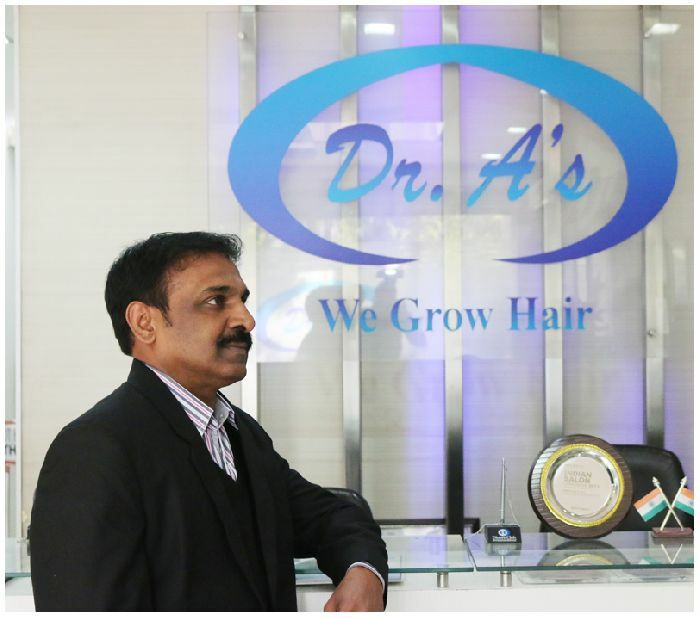 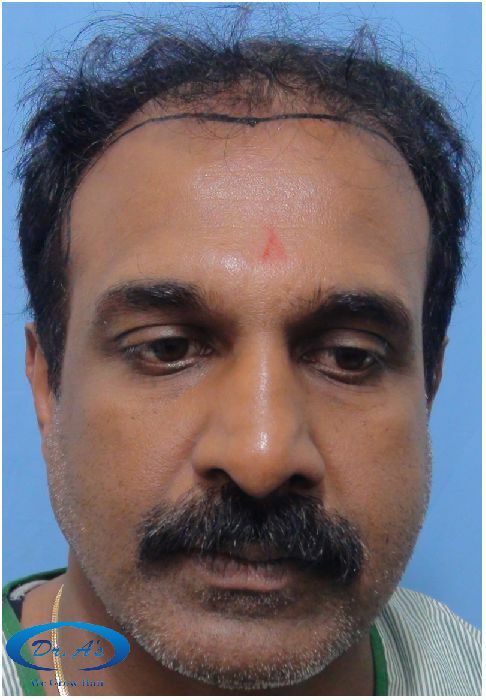 A178– Underwent 3837 FUSE/fue grafts - 13 months update - Dr. A’s Clinic (2625 scalp FUSE/fue + 1212 Beard grafts). 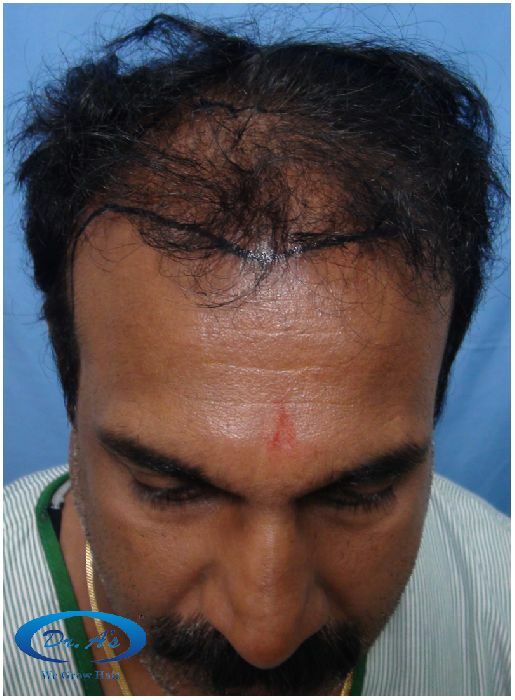 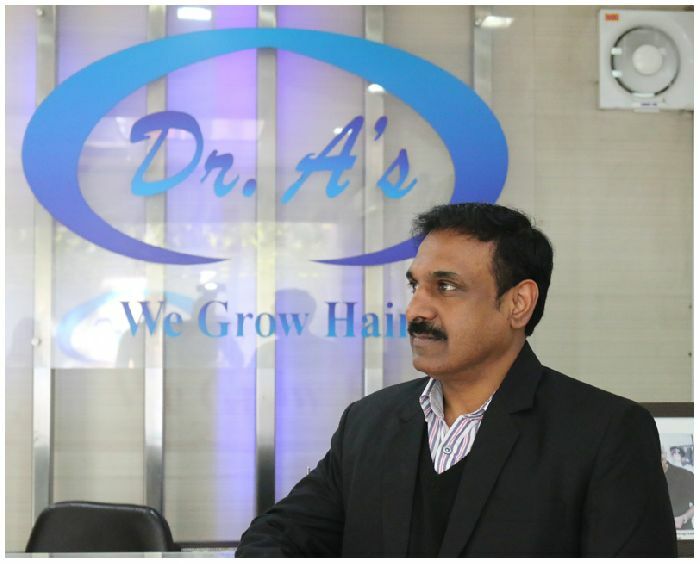 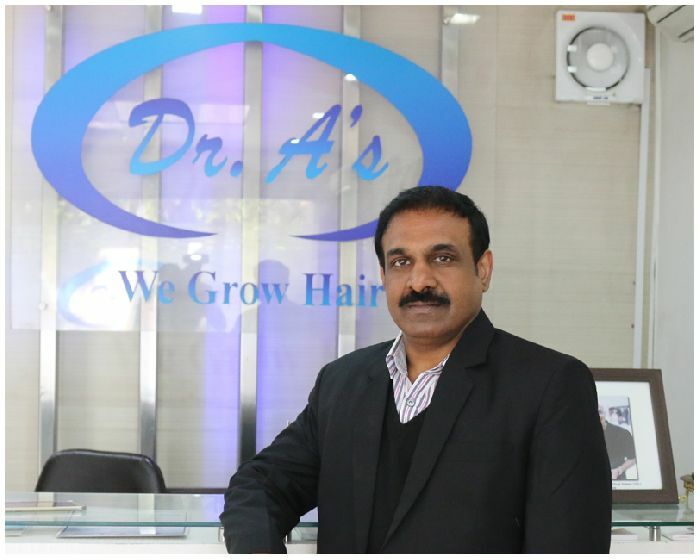 A178 - 3837 FUSE/fue grafts - 13 months update - Dr. A’s Clinic from Arvind poswal on Vimeo.